Over the past 30 years, our annual reports have led to more than 150 recalls of unsafe toys and other regulatory actions, and have helped educate the public and policymakers on the need for continued action to protect the health and wellbeing of our children. This year — in our 32nd annual release of our Trouble in Toyland report — we emphasize four warnings to parents and toy givers. Look out for the two fidget spinner models we found to contain excessive levels of lead and remove them from your home. Recalls are often not effective in reaching consumers. You may have previously recalled toys at home. Data-collecting toys like the dolls we highlight in our report may violate children’s privacy and other consumer protection laws. 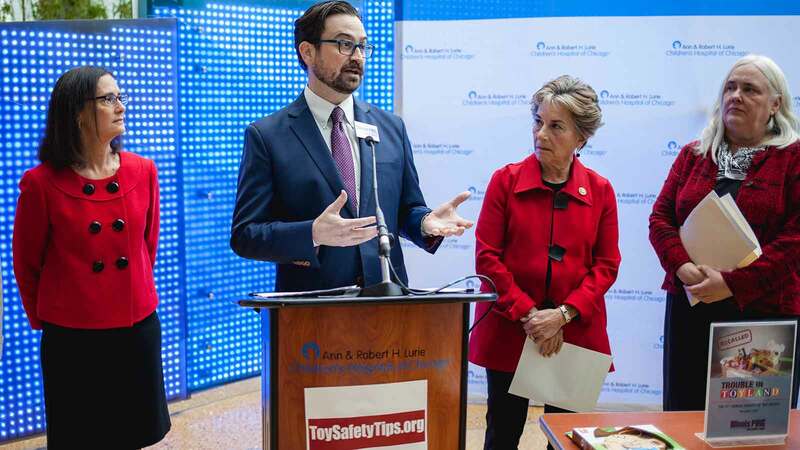 Policymakers should continue building upon recent toy safety progress, the Consumer Product Safety Commission should revise its arbitrary regulations for determining the age range of a product and continue enforcing and improving strong safety standards, and parents and caregivers should also take steps to protect children from potential hazards. Among the toys surveyed this year, we found potential choking hazards, and two products with concentrations of lead exceeding federal standards. We also found data-collecting toys that may violate children’s privacy laws. This report not only lists the potentially dangerous toys that we found this year, but also describes why and how the toys could harm children. 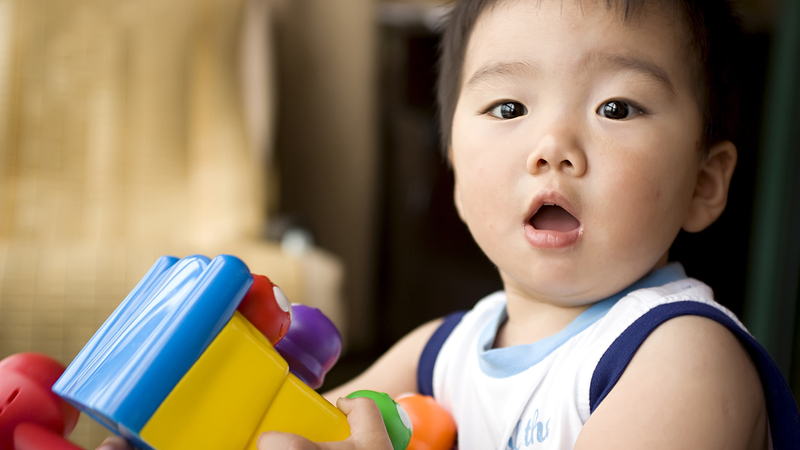 Parents should watch out for recalled toys that could still be in their homes. Over the past 12 months, the Consumer Product Safety Commission (CPSC), in cooperation with manufacturers and distributors, has announced more than 30 recalls of toys and children’s products, totaling more than 6.5 million units. Click the headings below to explore what we found in each category. What we found: Two models of fidget spinners that contain excessive levels of lead. Why it's bad: Even low levels of lead in blood have been shown to undermine IQ, attentiveness, and academic achievement. So far, the CPSC has unfortunately chosen not to classify these fidget spinners as children’s products. This means they will not be regulated under federal standards for lead in children’s products. 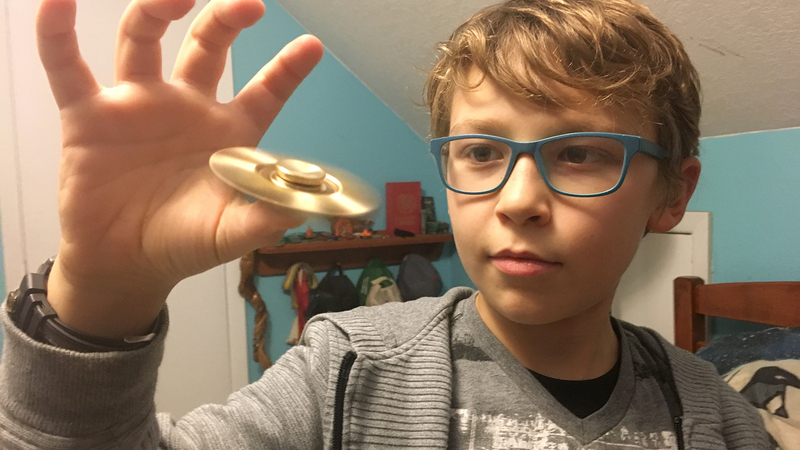 We believe that the CPSC should classify all fidget spinners as children’s products because they have play value for children 12 and younger. Learn more. What we found: A peg game, as well as golf and football travel games that could pose choking hazards. 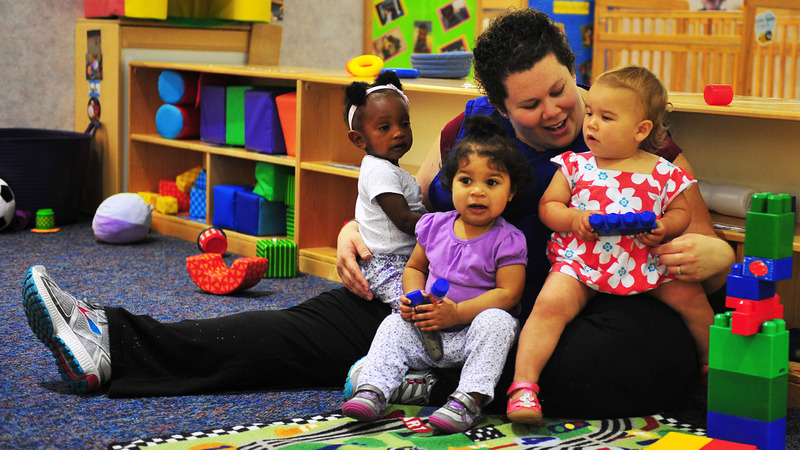 Why it's bad: Pieces might block a child’s airway. Children, especially those under age three, can choke on small parts. Our shoppers identified several toys that contain small parts, but do not have the requisite warning label. Learn more. 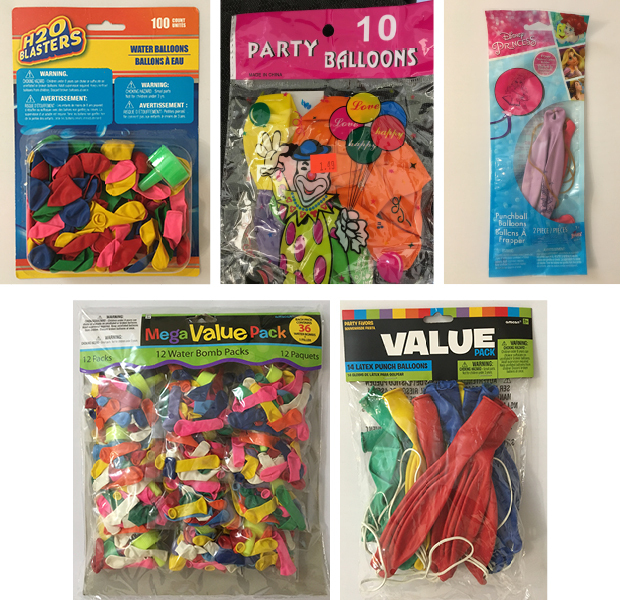 What we found: Five balloon sets on store shelves that are either marketed to children under eight, or have misleading warning labels that make it appear they are safe for children between ages three and eight. Why it's bad: Balloons are responsible for more choking deaths among children than any other toy or children’s product. Balloons are easily inhaled in attempts to inflate them and can become stuck in children’s throats. Learn more. 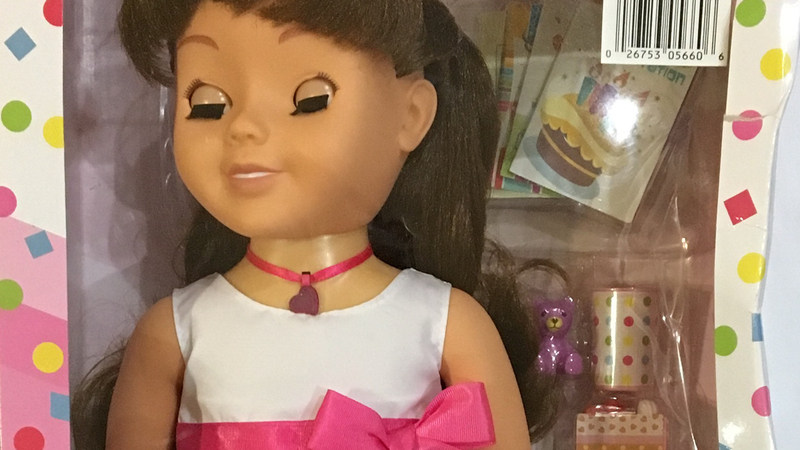 What we found: “My Friend Cayla” doll that could compromise privacy. Why it's bad: “Connected Toys” like this one are banned in Germany for privacy violations and are the subject of a complaint by several consumer groups to the U.S. Federal Trade Commission because they may violate the Children’s Online Privacy Protection Act. In July, the Federal Bureau of Investigation (FBI) issued a warning to consumers to “consider cyber security prior to introducing smart, interactive, internet-connected toys into their homes.” Learn more. Despite recent progress in making toys safer, toys are still being recalled for hazards including dangerous tendencies to overheat or result in choking. There is definitely still more to do to keep our children safe from potentially hazardous toys. Policymakers should continue building upon recent progress in strengthening toy safety standards, the CPSC should should revise its arbitrary regulations for determining the age range of a product, and parents and caregivers should also take steps to protect children from potential hazards. After our research found dangerous levels of lead in two fidget spinners, Target has agreed to stop selling them. Now, we need to take the next step. Let's get these dangerous toys out of kids' hands. It's the busiest shopping time of the year, and many of the people in your life are probably thinking of buying toys for the children in their families. 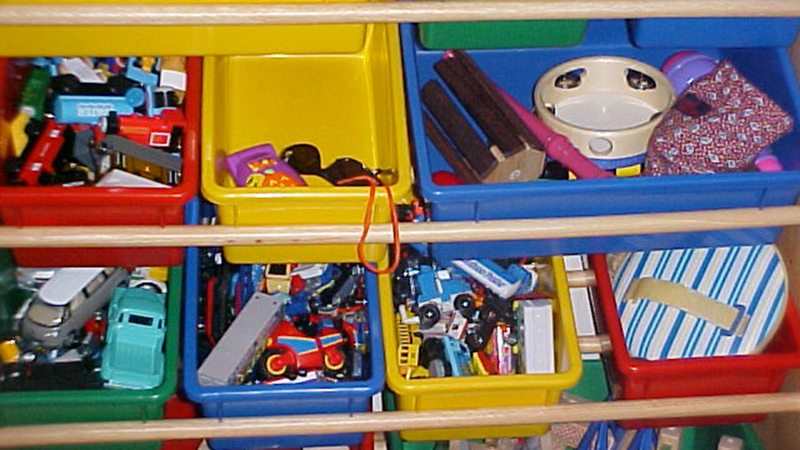 Do your friends and family know how to avoid hazards and recalled toys that may still be in their homes? Our research and work for the public interest is only possible because of support from people like you. Together, we can research problems, investigate solutions, and win concrete change.